Rolls-Royce Phantom Interior, Sat Nav, Dashboard | What Car? Put simply, automotive interiors don’t get any more luxurious than this. 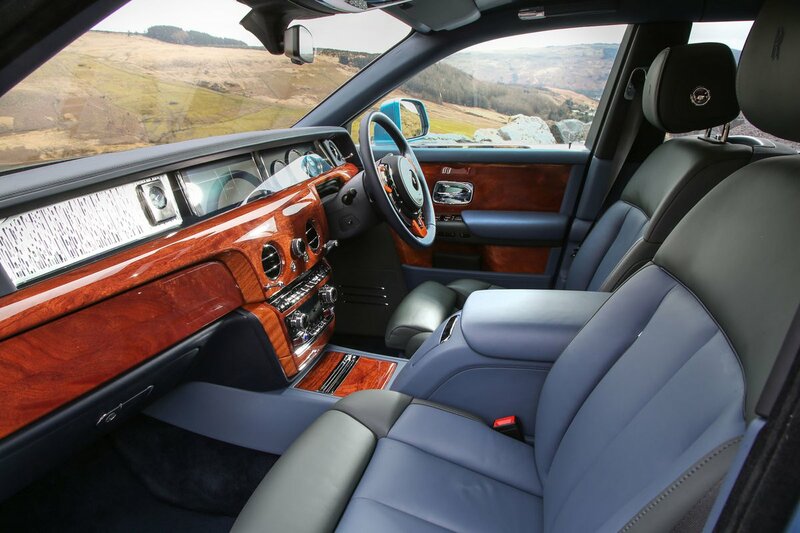 With supple leather, real metal trims, beautiful woodwork and astonishing attention to detail, the Phantom will satisfy even the most picky of high-rollers. Quality is top notch and the level of personalisation on offer beggars belief. If you have the money, there really isn’t much Rolls-Royce can’t, or indeed won’t, do. The Phantom’s BMW-derived iDrive system has a big 10.25in central screen controlled by a rotary dial mounted between the front seats. 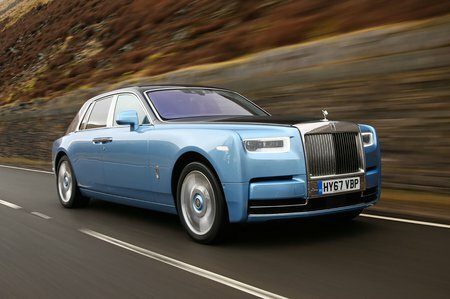 It works just like the same system does in a 1 Series – which might irk some owners – but has bespoke Rolls-Royce graphics to differentiate it from BMWs. The screen is bright and crisp, the menus are clearly laid out and learning how everything works takes no time at all. 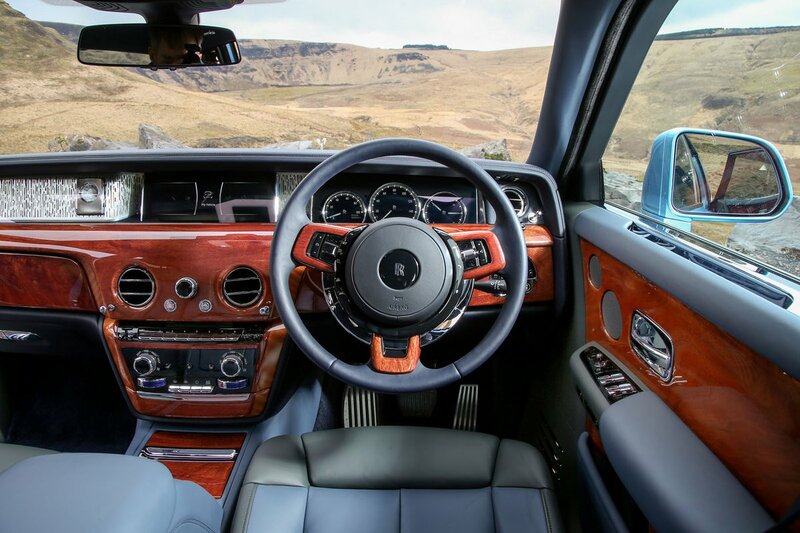 The Phantom’s classy interior environment doesn’t ignore the importance of sound ergonomics. The driver sits at near-Land Rover altitude, with masses of head and leg room, although thick rear pillars designed to give rear seat occupants privacy do harm rear visibility. Large windows mean side visibility is good, while the view down the bonnet is excellent and that Spirit of Ecstasy bonnet figurehead serves as a guide to just where the prow of the Phantom is. Helping matters is a standard 360deg camera system that makes parking far less fraught.